Want to learn how you can crowdfund up to $500,000 of real investment capital from regular Oregonians? 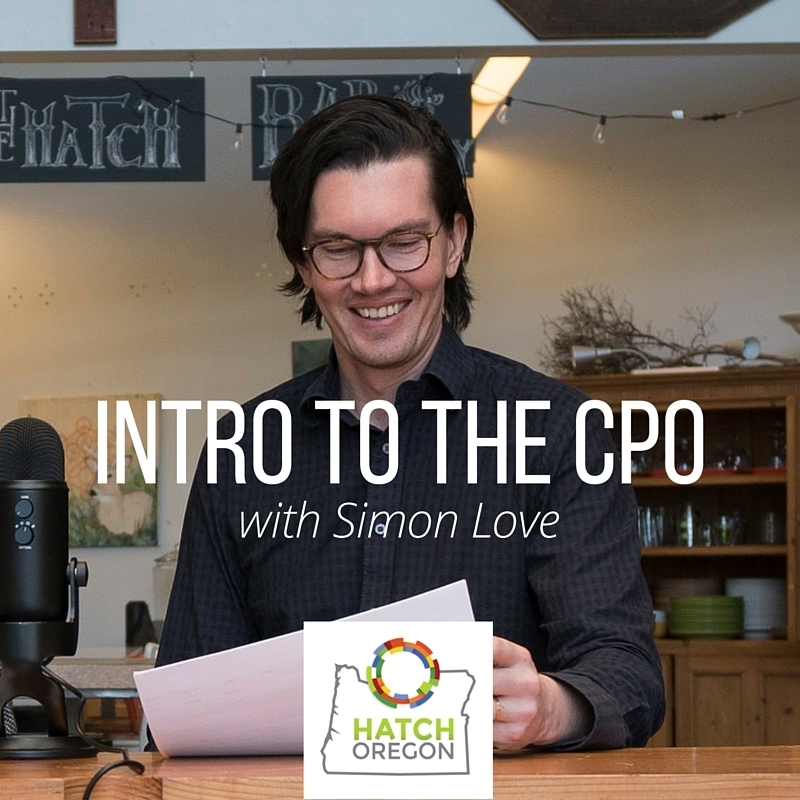 Intro to the CPO for Entrepreneurs will give you the details you need to get started. This seminar/webinar will provide an overview of the law, and the process of preparing and launching a CPO. On January 15th, 2015, new Oregon securities crowdfunding law was passed. On January 22nd, Hatch Innovation helped launch the first nine companies to make use of this law, as well as the platform on which people can become local investors: Hatch Oregon. This law allows you to undertake ‘securities crowdfunding’ to raise up to $250,000 from your community. You will leave with a good understanding of the time commitment and costs involved with a community public offering, as well as how far along you are on the path to readiness.